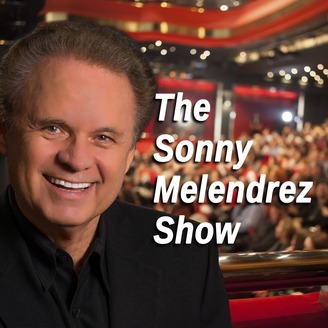 Award-winning motivational keynote speaker and radio/TV host, Sonny Melendrez brings you inspiration and entertainment through storytelling, fascinating guests, exclusive celebrity interviews and most of all, lots of enthusiasm! Come play with us! 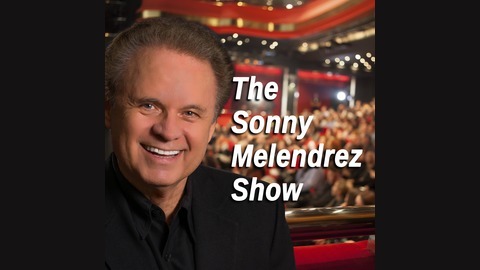 Visit http://SonnyMelendrez.com. Helene Segura has been managing time all of her adult life. She is much sought-after speaker, consultant and author of four books, including her latest ultimate vacation planner: The Great Escape: A Vacation Planner for Busy People Who Want to Take a Real Break from Work & Life. Listen as she lays out the perfect plan for making the most of your time and space. Learn how to be more productive and enjoy your leisure time, guilt-free! Helene reveals her secret formula for everyday time management: C. I. A. and how to keep email from running your day. You'll be inspired by her story and encouraged to make the most of your time and life!